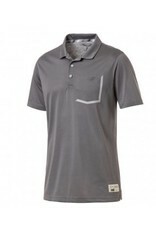 The Faraday Polo is one of our best. It's super soft because of the all new Fusion Yarn Flex material which is a crafted blend of performance and natural fibers for the perfect fusion of everyday comfort and on-course performance. 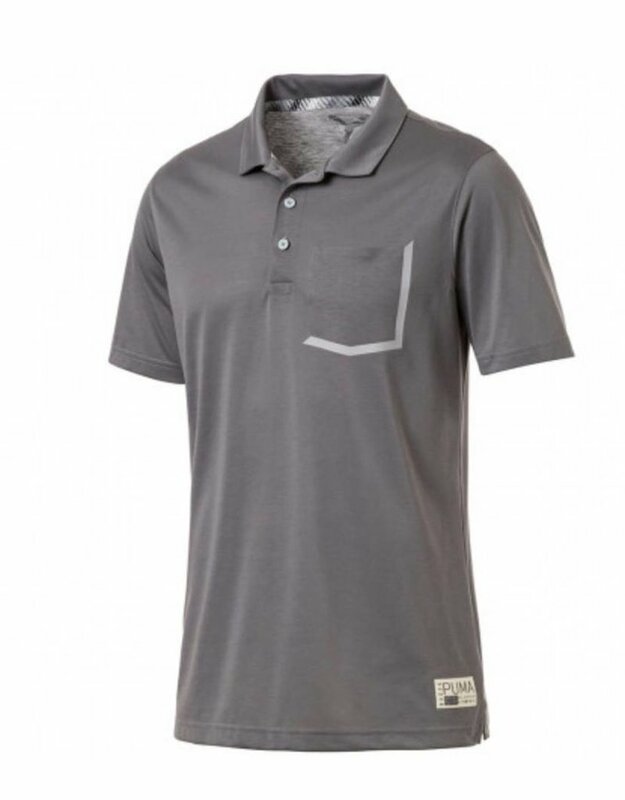 It has dryCELL technology which makes it moisture wicking to keep you dry and comfortable. And it's finished off with just a touch of flair around the pocket. What are you waiting for? You need this polo in your closet.